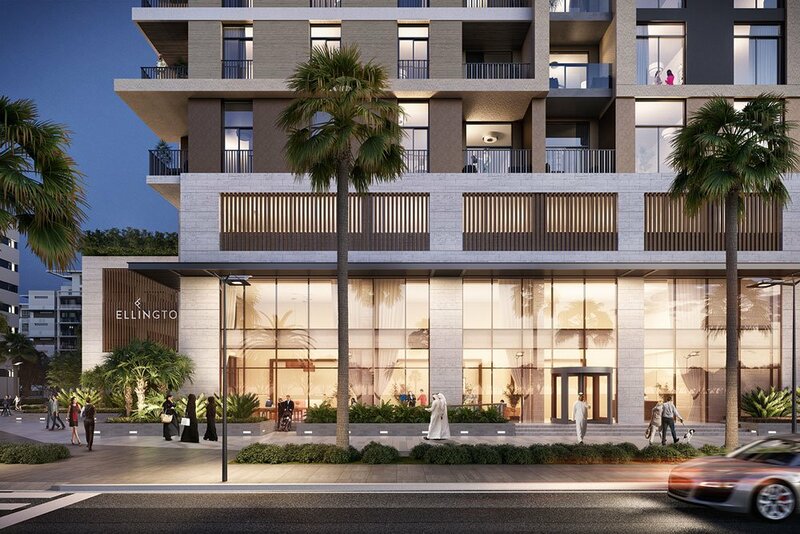 Wilton Terraces I is a new, mixed-use Dubai off plan project introduced by Ellington Properties Development. 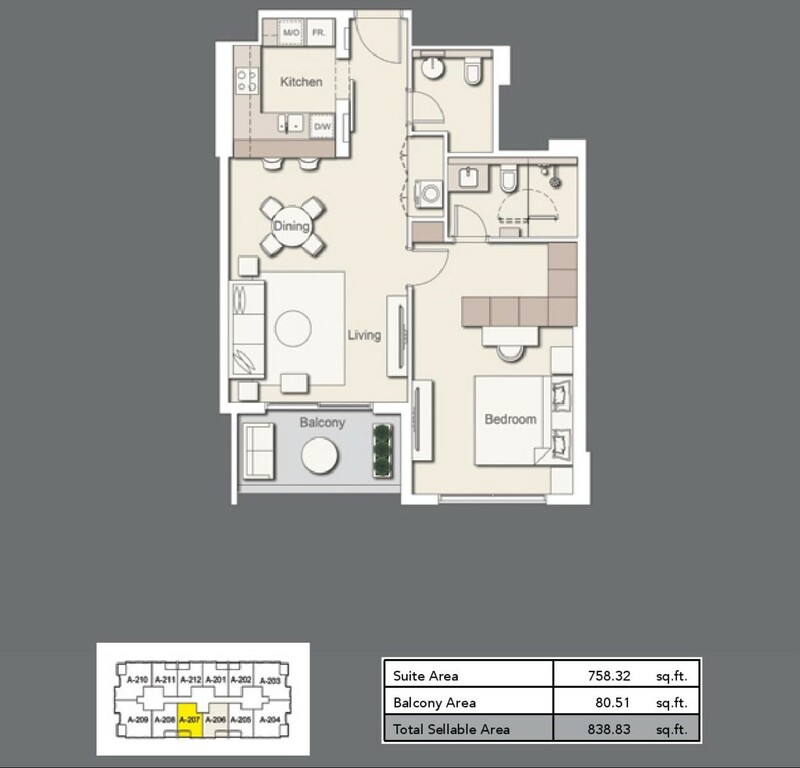 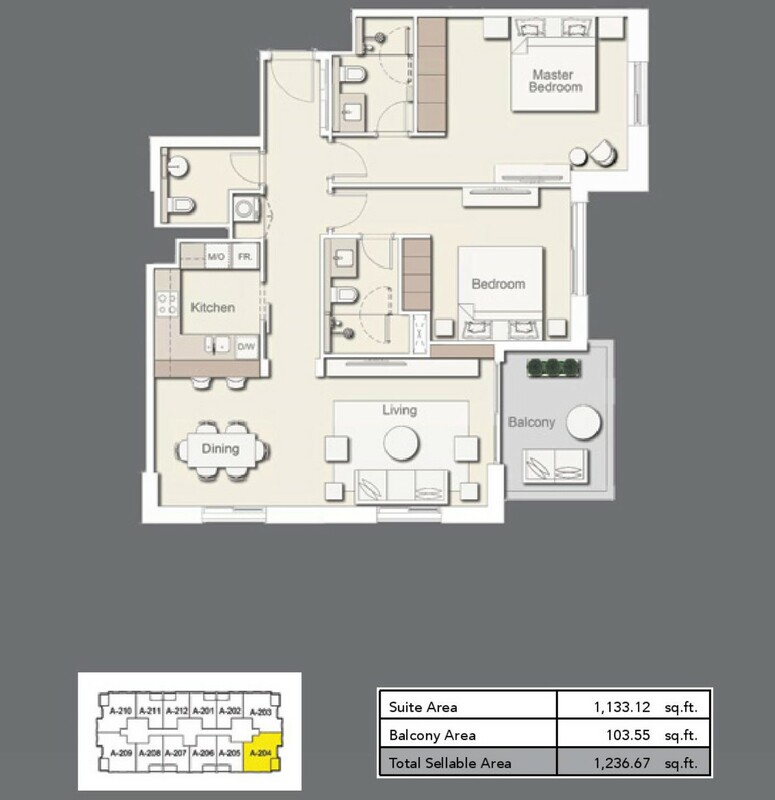 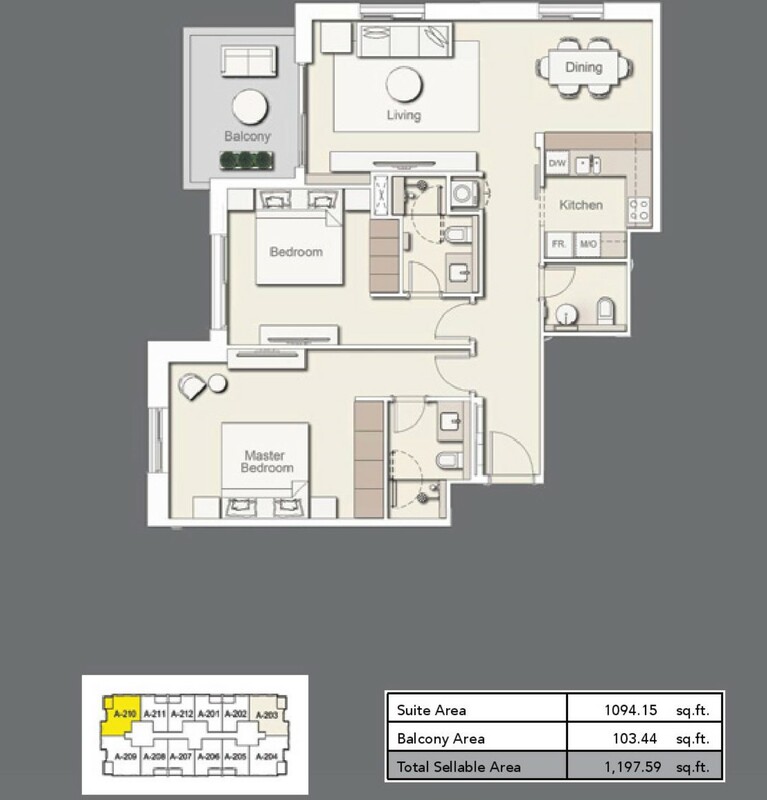 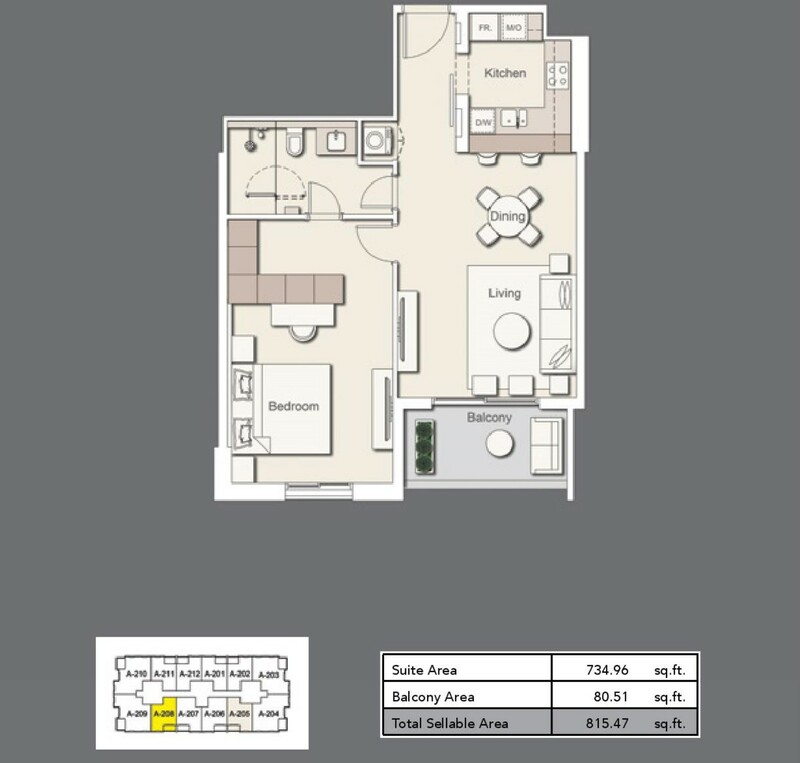 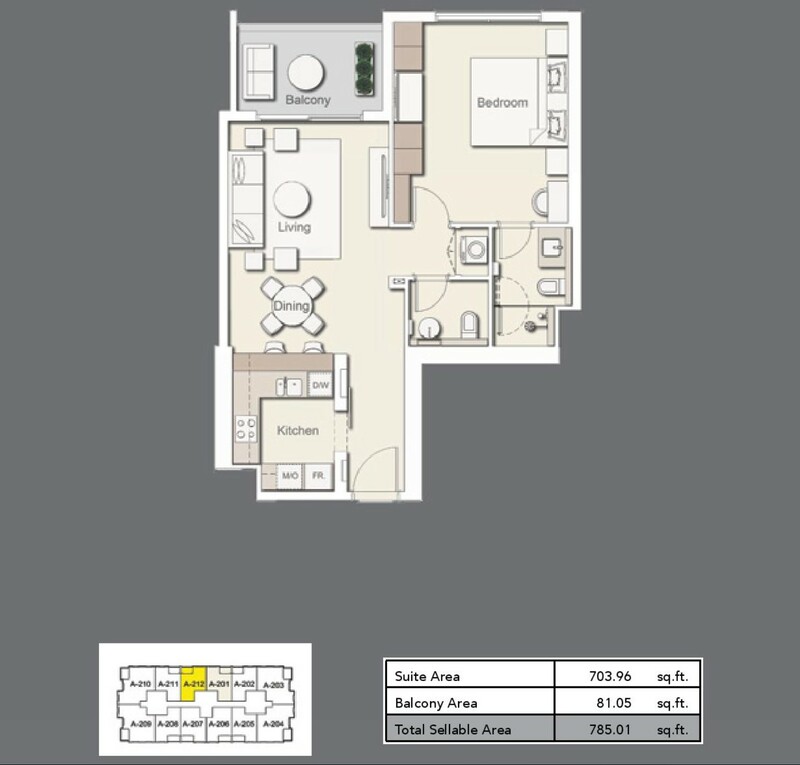 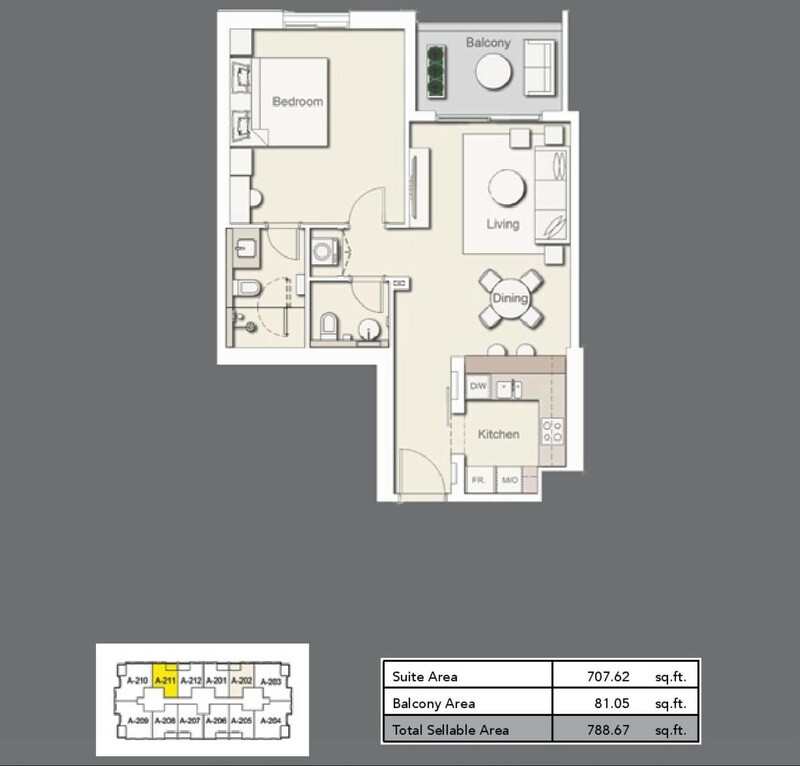 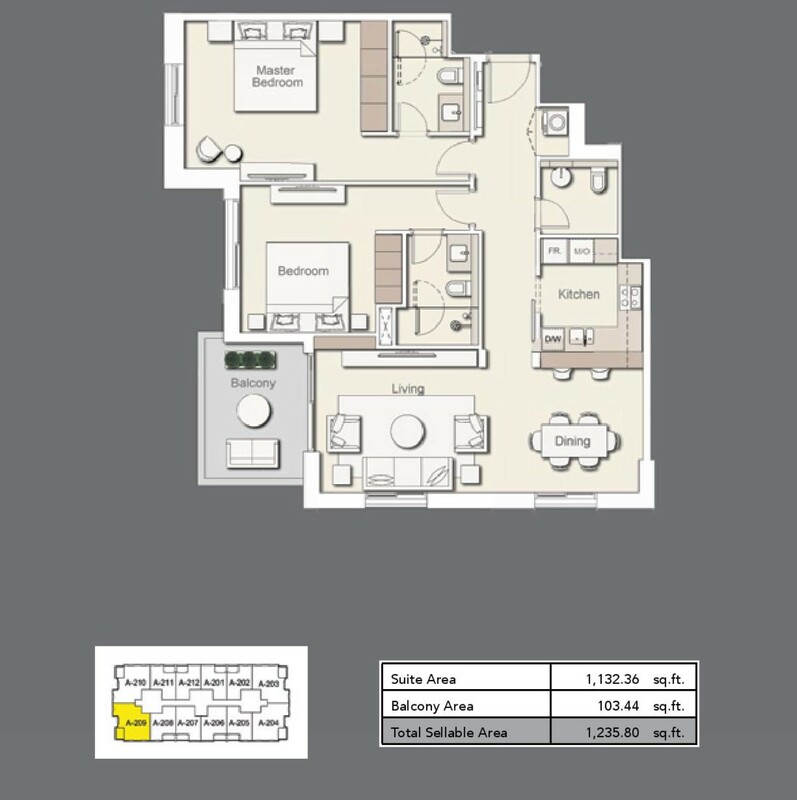 This residential property offers luxurious 1 and 2 bedroom apartments. 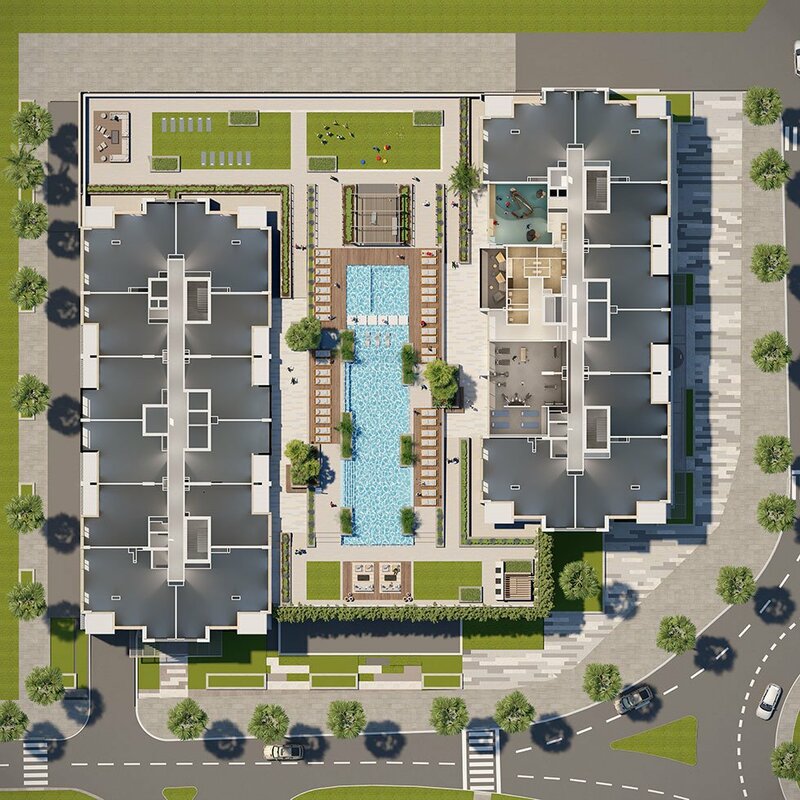 The project features everything that is required for a perfect living including excellent dining options, retail, and lounge areas. 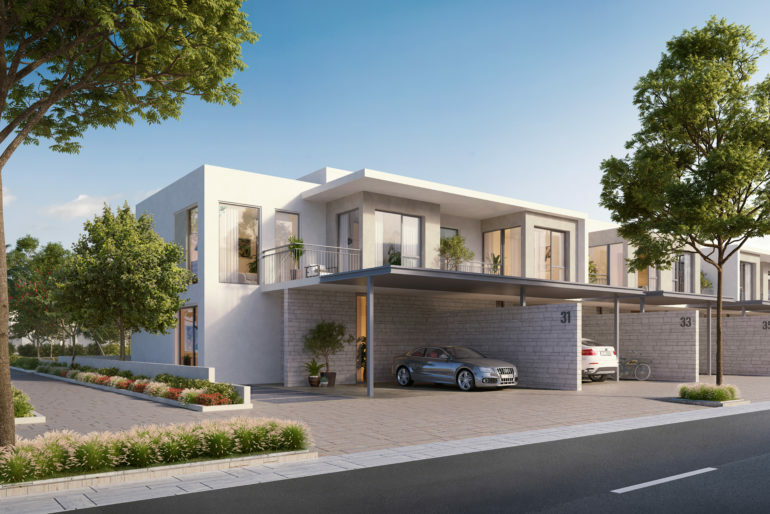 The project is located at Meydan City within Mohammed bin Rashid City and has easy and direct access to Dubai’s major highways and popular areas. 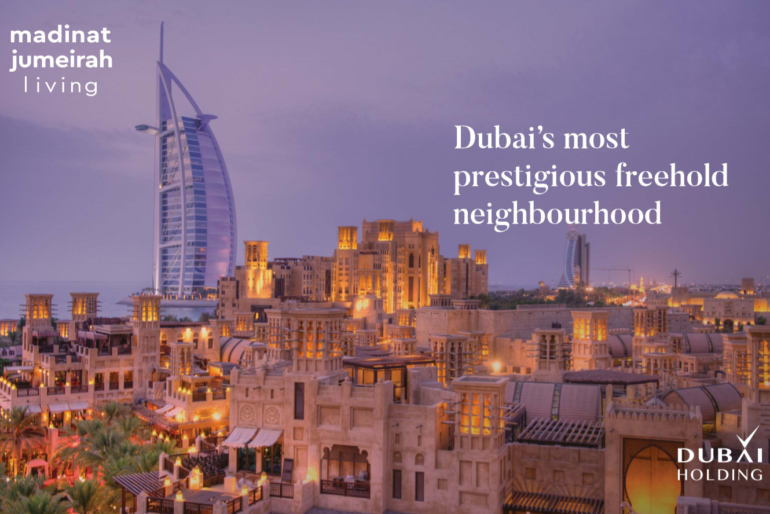 MBR City will also host multiple art galleries to become a hub for art and culture in Dubai. 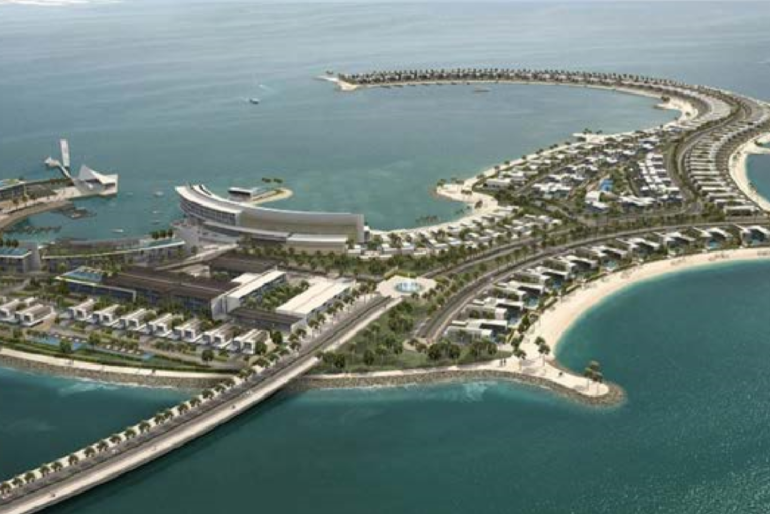 The cultural crossing will connect it to Business Bay and Downtown Dubai districts. 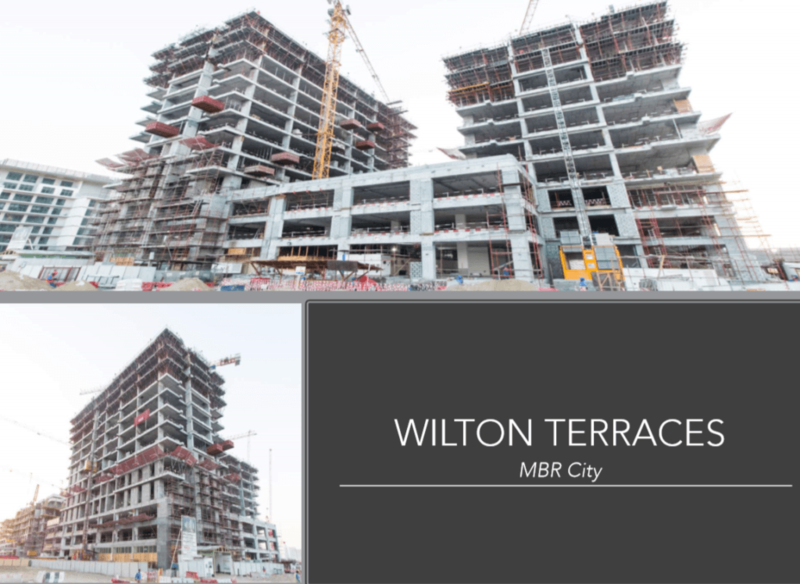 Wilton Terraces I apartments are beautifully designed and promises a luxurious lifestyle in the heart of MBR City. 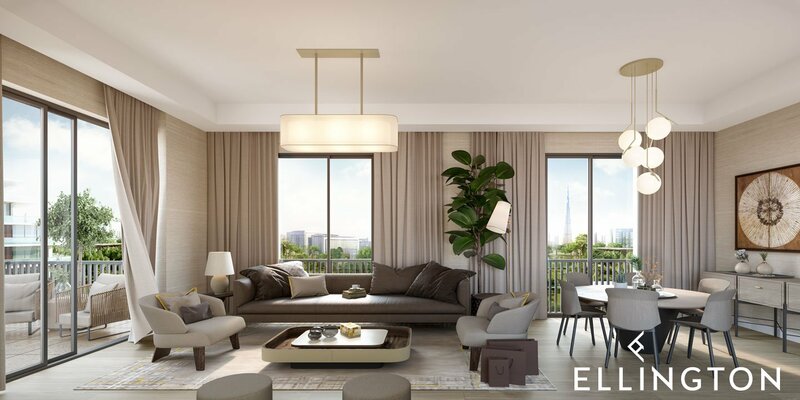 The residents will have an opportunity to experience upscale facilities, state-of-the-art home systems and graceful interiors with ample amenities. 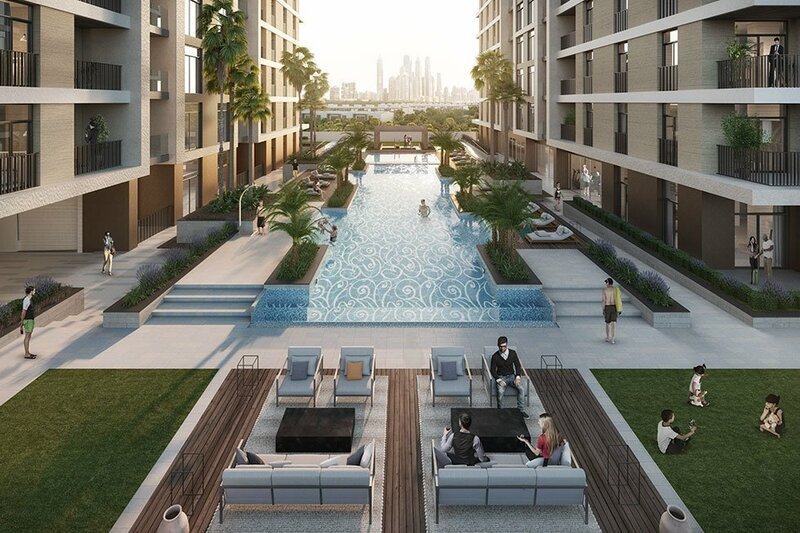 These residences at Mohammed Bin Rashid Al Maktoum City will surely make you feel relaxed & comfortable away from the hustle and bustle of the city life. 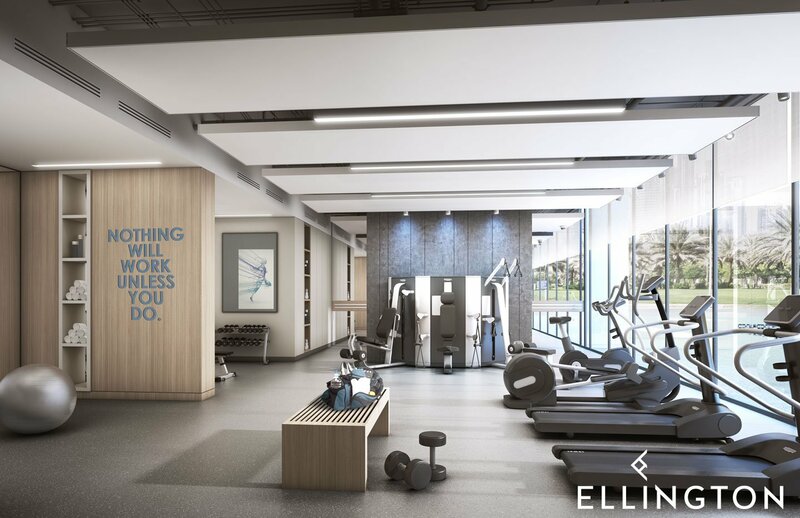 Each apartment at Wilton Terraces 1 has been conceptualized with transparency and spatial generosity to allow a seamless connection between indoor and outdoor spaces. 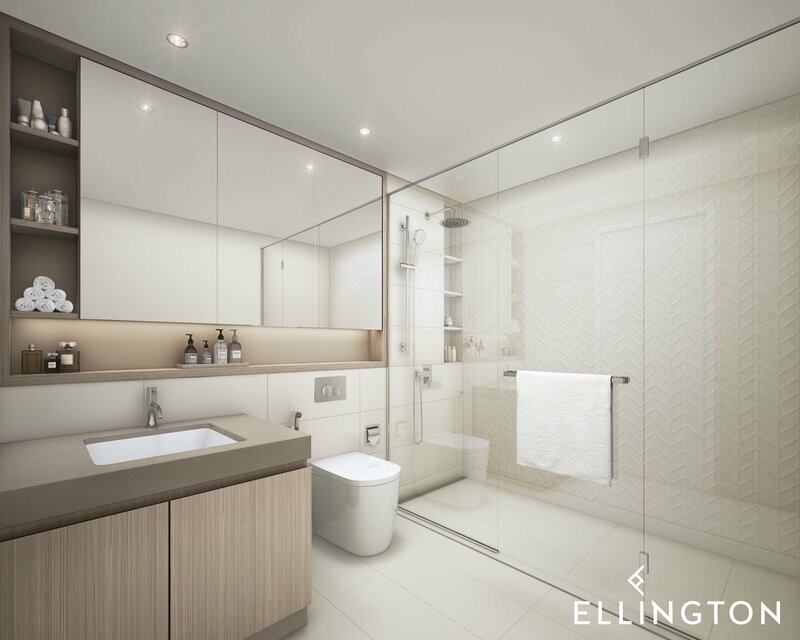 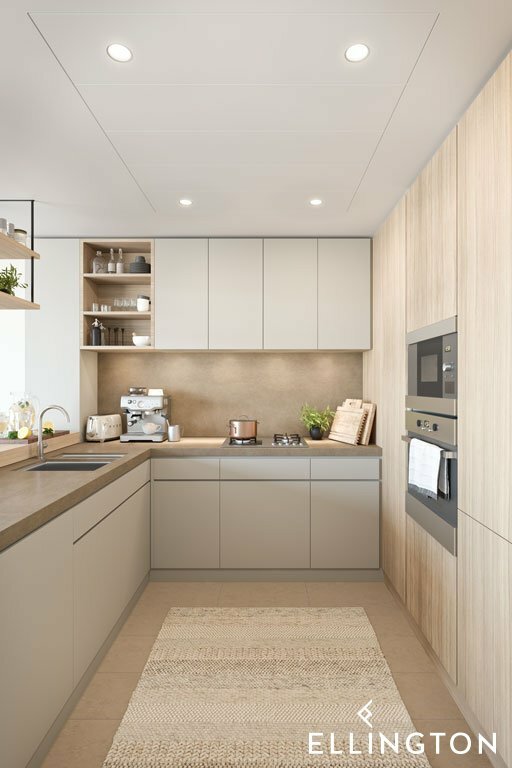 All the apartments offer perfect views of the surroundings, and are designed to create an open and airy atmosphere, which are entirely adjustable to the resident’s personal taste. 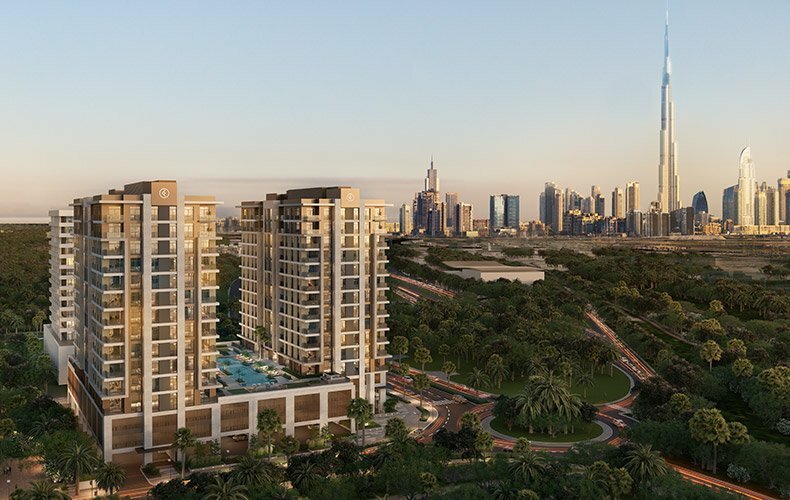 Wilton Terraces I within Meydan City will be just minutes away from famous landmark destinations of Dubai such as Dubai Mall, Burj Khalifa, and Downtown Dubai. 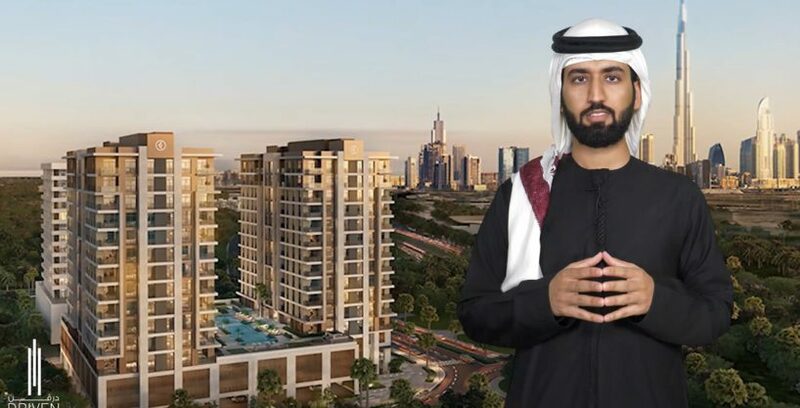 With easy access to Sheikh Mohammed bin Zayed Road and Al Khail Road, the resident will never be too far from the buzz of Barsha Heights, Business Bay, and Downtown. 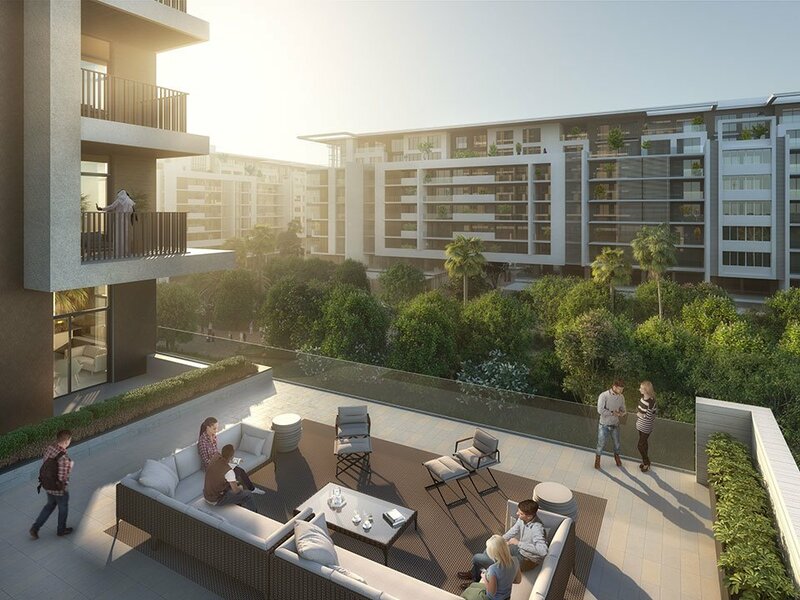 This residential development stands in a prime location where pleasure & business come together.